Popeyes in Wetumpka is coming soon! Popeyes Louisiana Kitchen is one of the South’s preeminent chains. They’ve got some of the tastiest chicken dishes and a great plethora of other options. Their latest announcement comes in the form of a Popeyes in Wetumpka! The fast food chain is set to make their mark just off Highway 231 in front of the old Food World grocery store, according to a realty company involved with the deal. It will be the first Popeyes in Wetumpka. While there’s no date currently set for the big opening, customers can look to other Popeyes locations for time-tested goodness. Their chicken dishes are, of course, popular. However, what Popeyes has become internet-famous for is its mouth-watering biscuits. Or should we say mouth-drying biscuits? 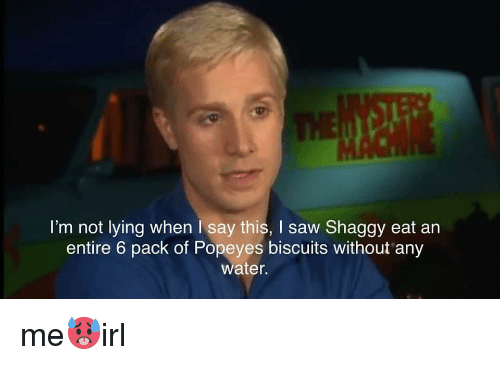 That’s because the meme economy has judged the Popeyes biscuit one of the driest around; they’re tasty, but we double-dog dare you to try and get through more than one without something to quench your thirst. If you want more news like this, be sure to head over to our Facebook or Instagram pages. As a result, you’ll get the latest-and-greatest from the communities you know and love. Alternatively, you can hop over to our home page to get a better idea of what’s going on right now! Central Alabama Weekend is the best way to get plugged into the region, and we’d love to have you!